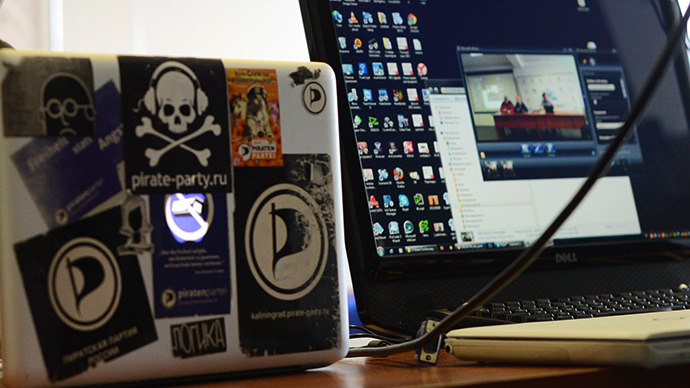 Chairman of the unregistered Pirates’ Party of Russia has called upon the public to completely boycott all copyrighted content in August this year in protest against the recently introduced anti-piracy law. “Let us boycott the media corporations, let us not buy media content, let us not pay a single ruble to them,” Pavel Rassudov said at a public rally held over the weekend. The would-be politician called upon his supporters not to go to the movies and not to buy movies online for one month starting August 1. 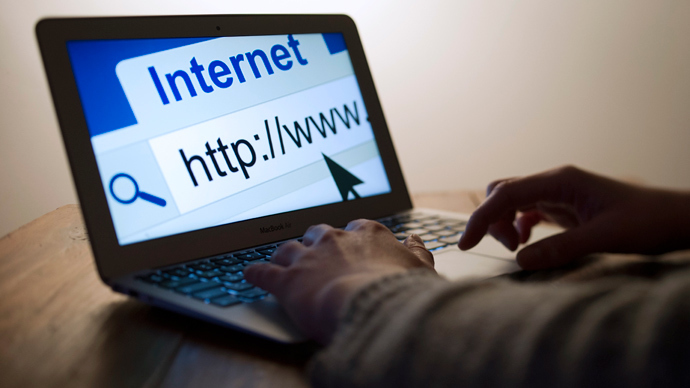 In addition he promised that on August 1 the Russian sector of the internet will hold a “nationwide strike” during which about 2000 websites will switch off their servers and social network users will put black squares in place of their avatars as a sign of solidarity with opponents of the new law. August 1 is the date the new law comes into force. The document concentrates heavily on protecting the copyright on video content and pays little attention to anything else – from literature and music to software. Representatives of the Russian internet sector have accused the authors of the law of not having held a single consultation with specialists, and threatened that very soon this raw document can bring some unwanted consequences. 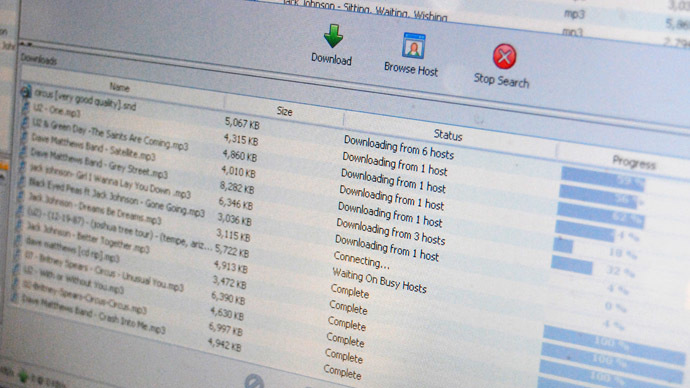 The main argument against the law is that it allows the state agencies to order internet providers to block access to websites in 72 hours after a simple report of copyright violation and without a court order. Internet industry executives have noted that this potentially makes it a tool to be used anti-competitively. The press secretary of the Pirate Party of Russia also noted that the new rules could be used as a means of political censorship because it gives the authorities the opportunity to shut down any website they suspect of spreading unwanted reports. 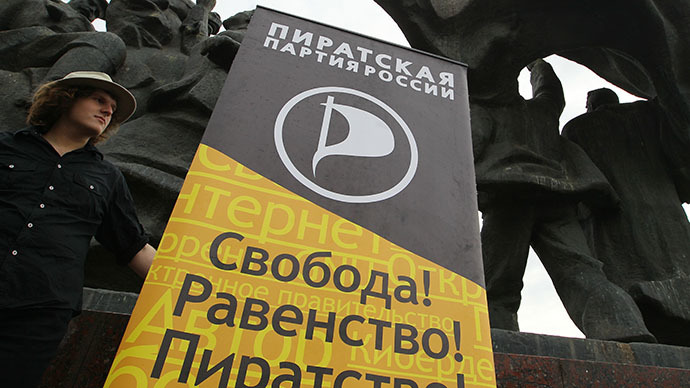 The Pirate Party is active in Russia as a public movement, but the Justice Ministry has refused to register it as a political party, claiming that the name “pirate” is a reference to a criminal offense. A weekend anti-copyright rally in Moscow gathered between 200 and 500 people. Minor rallies and pickets also took place in other Russian cities such as St. Petersburg, Tomsk, Novosibirsk and Kazan.